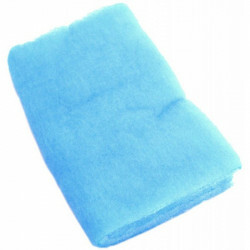 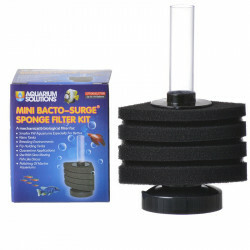 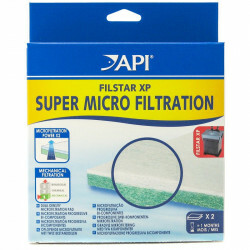 Marineland Rite-Size S Polishing Filter Pads for C-Series and Magniflow 360 Canister Filters help filter out fine sediment and particulates, providing crystal clear water in your aquarium. 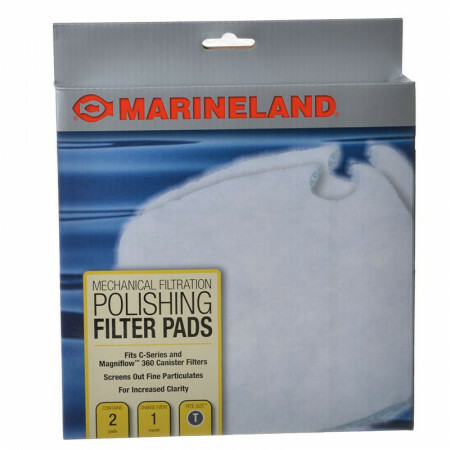 Replace Marineland Magniflow and C-Series Polish Pads on a regular basis for optimal filtration. 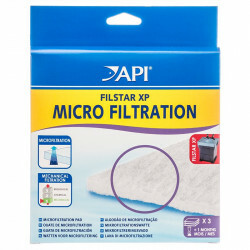 Tip: Replace every 1 month for best results.